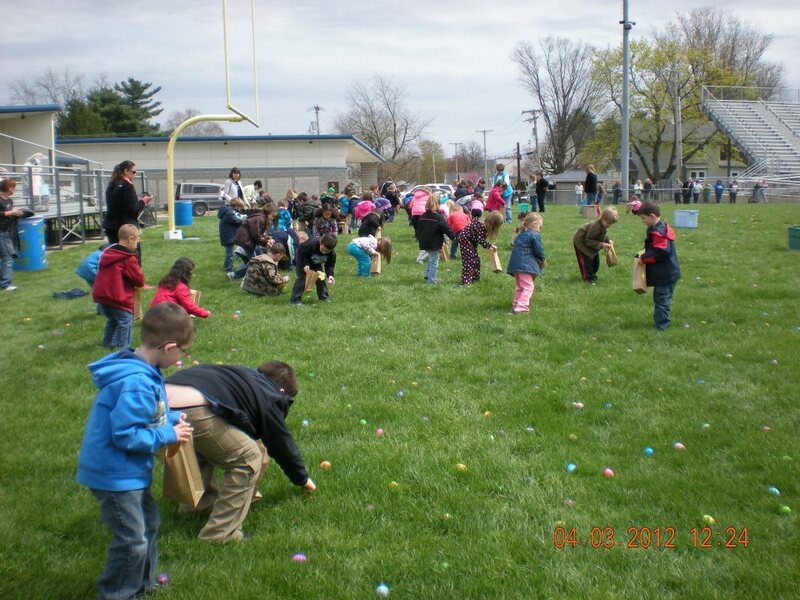 We would like to thank you for your continued support and generosity of the HESPA Annual Easter Egg Hunt which was held on Tuesday, April 3, 2012. What a wonderful event!! 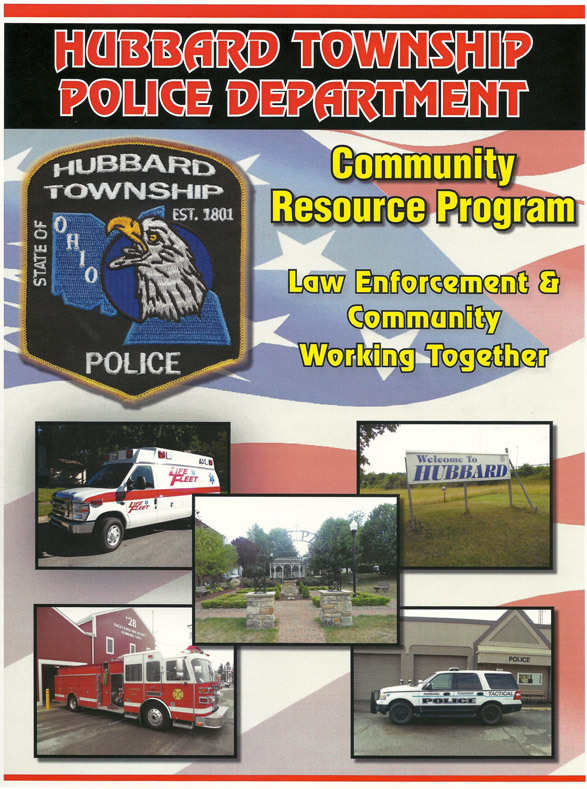 We offer our most sincere thanks for maintaining your connection to the Hubbard Elementary School Parents’ Association and for assisting us with your generous donations (monetarily and/or in product) so the children who attend Hubbard Elementary School and St. Patrick’s School as well as that of the parents throughout Hubbard and Hubbard Township who support this event each year. None of it would be possible though without your continued support and we thank you sincerely for your assistance. This is to thank you for your kind service. For two times fortunately I have had the good driver, Nick. I look forward to seeing him. 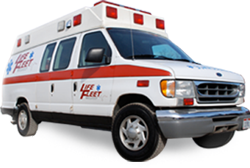 Thank you very much for the outstanding service provided for our Mother’s transportation to see her husband a final time at Fox Funeral Home. Mom had not been “outside” for 4 years and Joey’s thoughtful and caring manner helped us greatly during a difficult day. We also appreciate your flexibility in scheduling — it means a lot. See more photos of our new ambulette on our Facebook page. There were approx. 1200 kids in attendance – the entire Hubbard Elementary School, St. Patrick’s Church School, and the kids from the community. 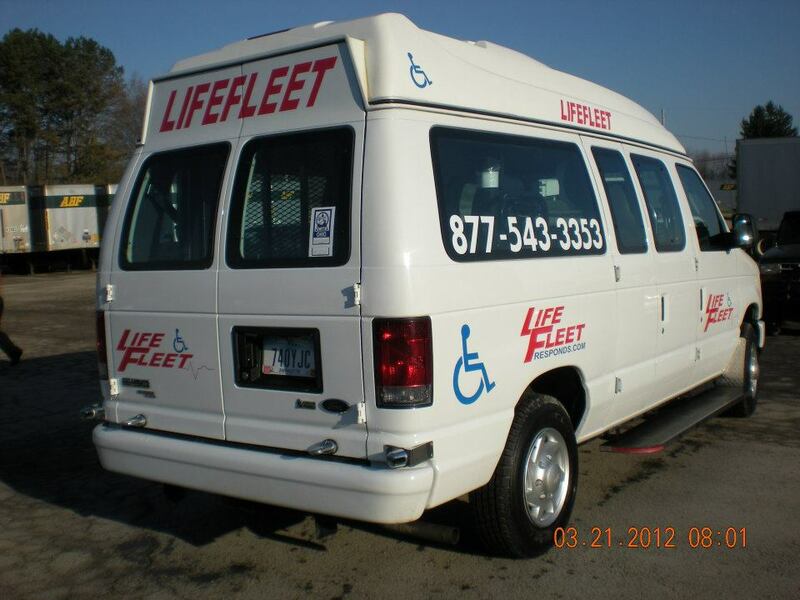 LifeFleet provided medic ambulance standby for safety and also donated candy. For more photos visit our Facebook page.